Men’s Wearhouse converted their Tuxedo Rental Oracle Forms application to the latest release: Oracle Forms11g. 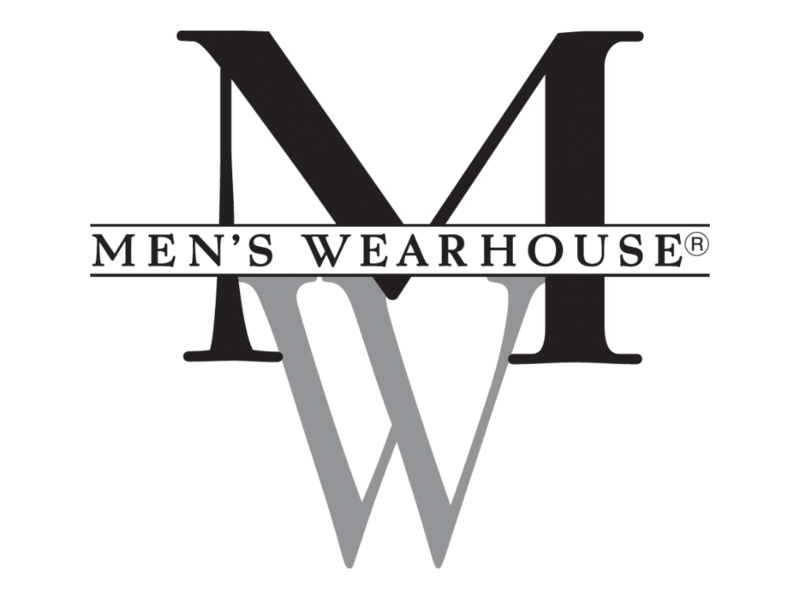 Men’s Wearhouse has about 700 Forms modules and 300 Reports that have been converted from Version 6i to 11g. In this conversion Men’s Wearhouse were aided by Oracle partner PITSS, who used their tool PITSS.CON, to automate the upgrade in a fraction of the time it would have taken to convert manually. Founded in 1973, Men’s Wearhouse is one of North America’s largest specialty retailers of men’s apparel with 1,239 stores. The Men’s Wearhouse, Moores and K&G stores carry a full selection of designer, brand name and private label suits, sport coats, furnishings and accessories and Men’s Wearhouse and Tux stores carry a limited selection. Besides being on the latest supported platform, Men’s Wearhouse utilized the PITSS.CON Multilanguage functionality to transform the Tuxedo Rental Application enabling French language support for the Canadian based Moores stores. Moving to the 11g platform is an essential step for Men’s Wearhouse to continue enhancing the application functionality and effectiveness of a modern customer driven application. As a result, this upgrade makes Men’s Wearhouse more internationally competitive. Compared to a traditional object by object upgrade or migration approach, Men’s Warehouse utilized the PITSS.CON software. PITSS.CON provides a repository-based approach to perform changes to all application objects at once. As a result, this gives the ability to enable a widespread set of tasks to cleans and re-engineer existing Oracle Forms applications prior to any given upgrade. This preparation phase allows for a significantly easier upgrade or migration process and improves maintainability after the conversion is complete.